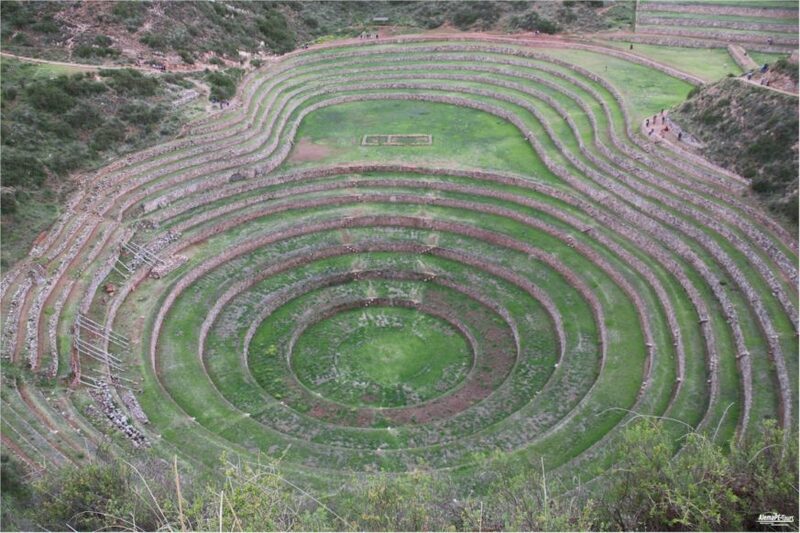 There are many places in Cusco where you can admire the technical achievements of the Inca in terms of agriculture, such as terraced cultivation and aqueduct irrigation. 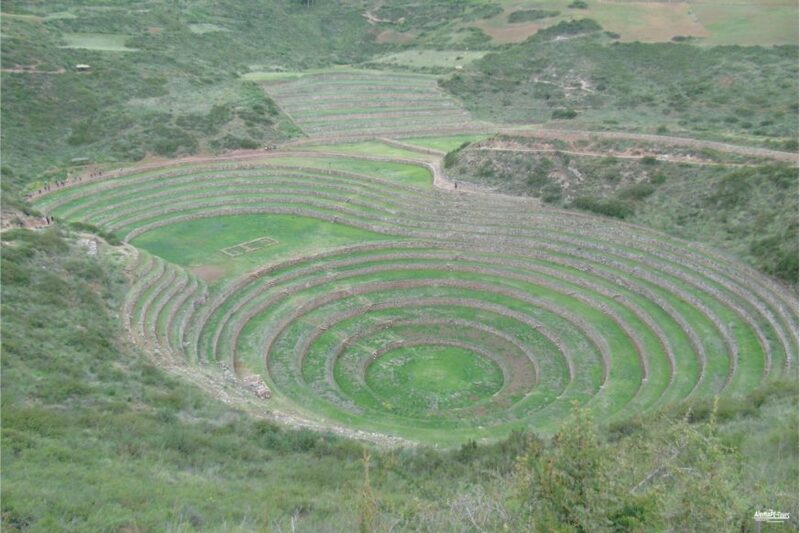 In Moray, circular terraced fields have been created, demonstrating the high cultural level of the Inca civilization. 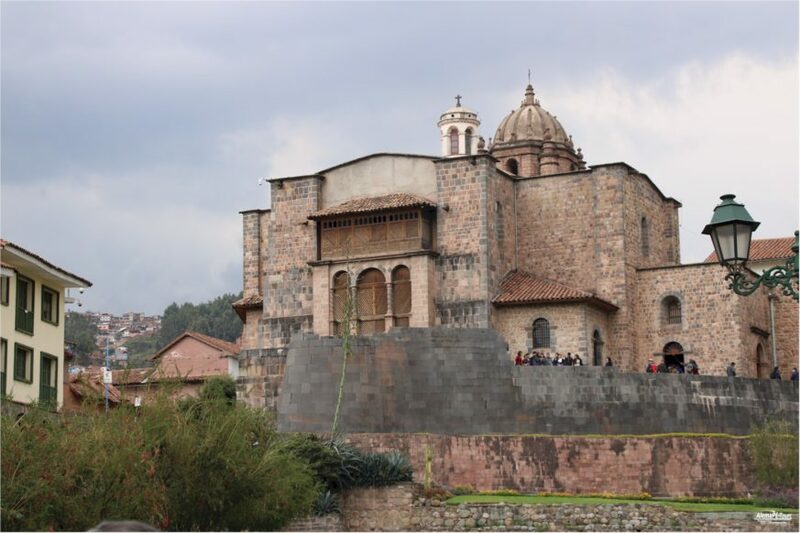 The village is located 7 kilometers from the village of Maras and about 63 kilometers from Cusco. 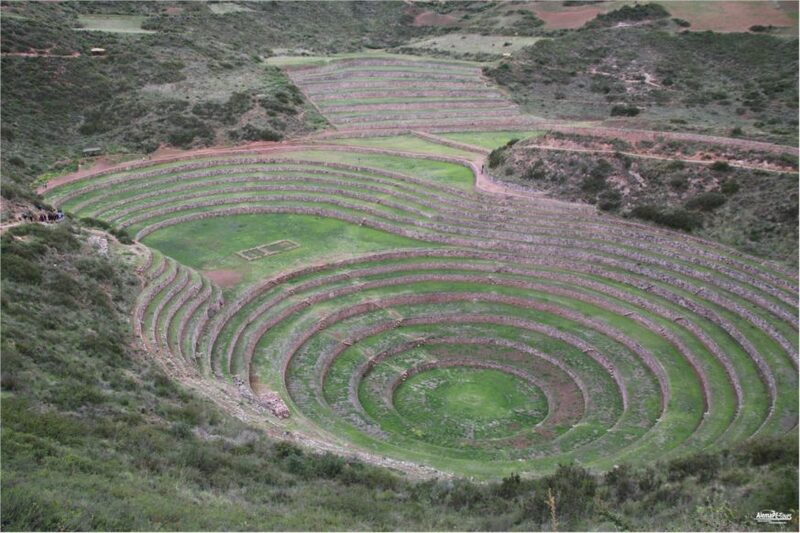 The thing that will impress you the most here is the agricultural system in circular form, whose terraces are up to 100 meters deep. They are formed by retaining walls connected by an irrigation system. 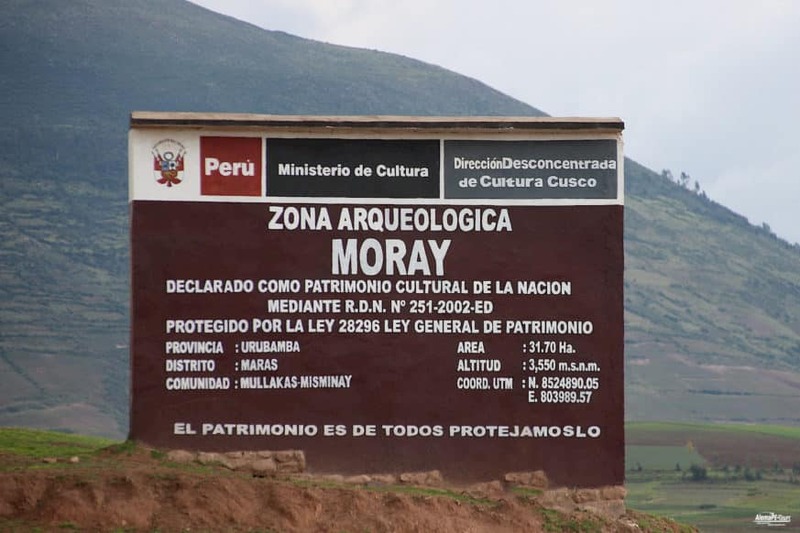 The Inca plant Moray is a plant consisting of several terraces at different heights. It was built in three larger natural sinkholes of varying depths. The deepest sinkhole, over 70 meters deep, with 28 meters of terraces at its lowest, is called Qechuyoq. The first seven terraces, which span about 15 meters, are arranged concentrically. The eighth terrace breaks out of the scheme in a northwesterly direction, widening the acreage on the seventh terrace. The remaining terraces follow the course of the eighth. Except for the largest sink, the plants are concentric and circular. Until 50 years ago potatoes and barley were cultivated on the area. 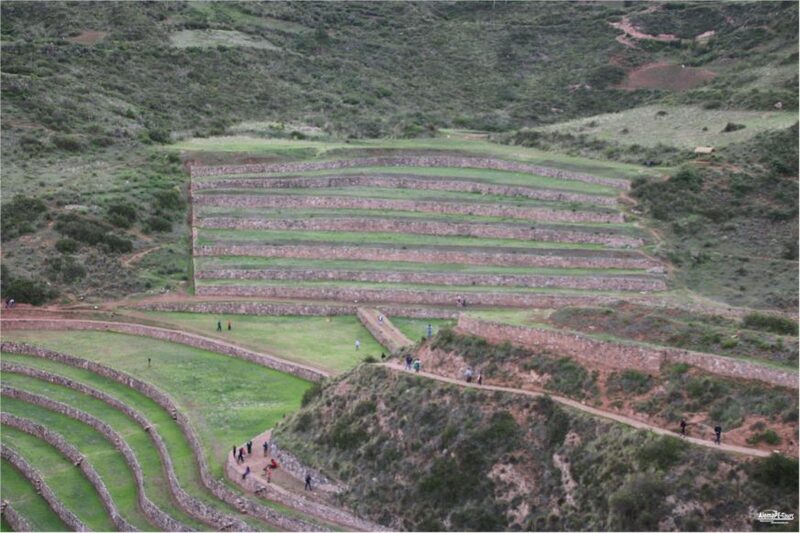 The terracing and the arrangement in the round results in a superimposition of the macro-climate with several microclimates that are different for each terrace. 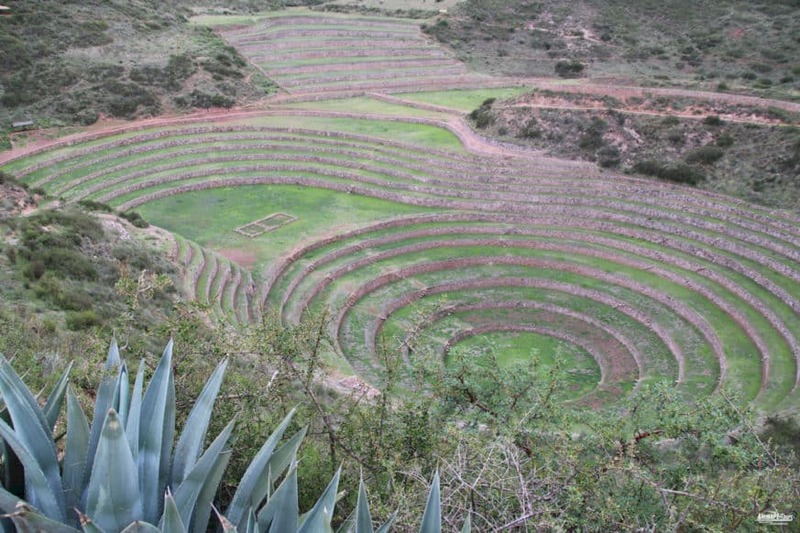 Moray may have used the Inca as an agricultural trial to study the impact of these microclimates on plant growth. 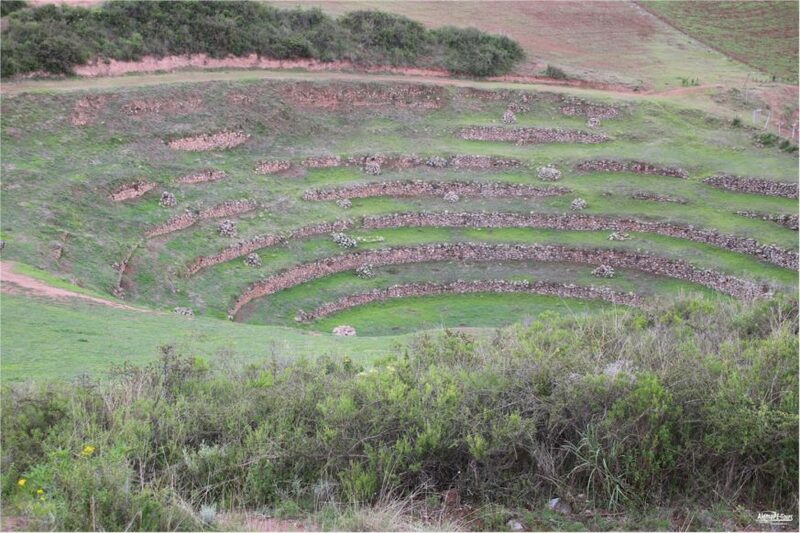 The terraces are held by solid retaining walls made of large stones and filled with fertile soil. Probably about 250 plant species were grown here and supplied by a sophisticated irrigation system. 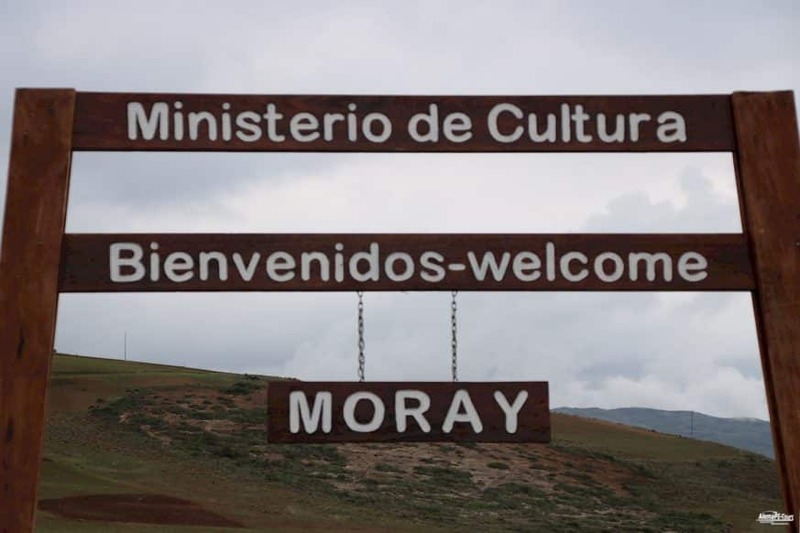 One can consider Moray as an agricultural experimental laboratory because the Inca created microclimates here to grow different products. When you go down to the terrace steps, you can actually feel that it is getting warmer and warmer down below. The heat difference should be up to 15 degrees Celcius!